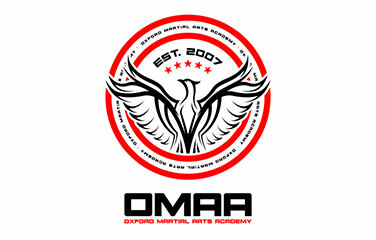 OMAA is a unique martial arts academy in Oxford hosting the most popular martial arts. Our aim is to provide the best quality training and best facilities. We welcome everyone: beginners and professionals, males and females, kids and adults; whether you want to be the next UFC champion or only want to enhance your fitness. Our instructors are highly experienced and acknowledged champions with outstanding national and international achievements. In addition to our coaching team we regularly invite highly talented champions to give seminars, including Winston Fraser (undisputed Muay Thai British champion), Emil Zoraj (European Muay Thai champion) and Gustavo Pires (2nd grade BJJ black-belt under Gracie).